I am little busy these days, that’s why not regular in posting new nail arts here. I am moving to India this weekend so spent last few weeks in planning and packing. I will be on holidays whole april, to spend time with my family there and after that it will take little time to settle down and move my stuff in my own home. I managed to do some nail arts in advance so that my blog doesn’t go on long break. That’s enough for my status update. Coming towards today’s post, I did this post couple of days ago but only could post today. Thumbs UP designer nail wraps is nail wraps brand based in UK. These nail wraps become an instant hit because of their quality and unique designs. I got two different kinds of the wraps. One is high shine and other is overlay effect. High shine nail wraps are wraps which can directly applied to nail. 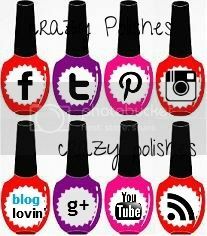 Overlay nail effect nail wraps are designs with clear background. You can apply these to any color base you want. You can even apply these as it is without any base color. I used picture polish tiffany and fairy floss for the gradient. And here is final manicure after applying thumbs up overlay effect nail wraps. These nail wraps works perfectly. I love this design. As you can see in the video, they peel off easily from packaging and also applies nicely. If you have super c-curve like me than try stretching the wrap little bit so that it doesn’t get any wrinkles. These nail wraps costs £5.83 per set. 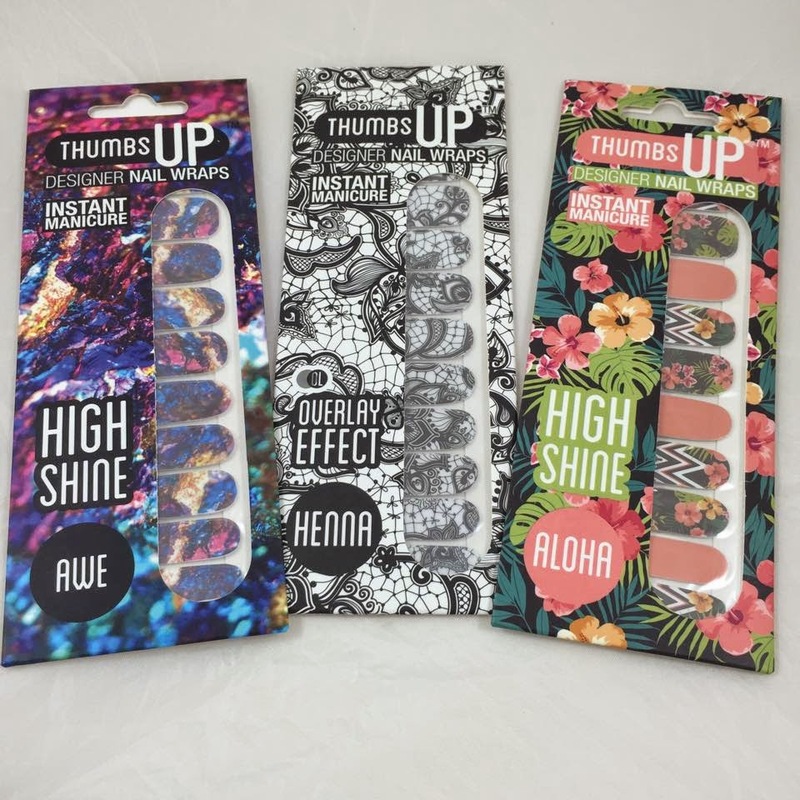 Thumbs up nail wraps are available online and they ship worldwide. You can follow them on social media(facebook, instagram and twitter) to stay connected and to know about upcoming offers.